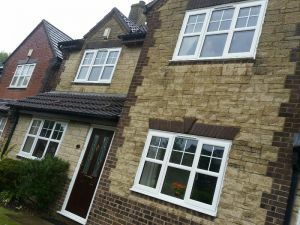 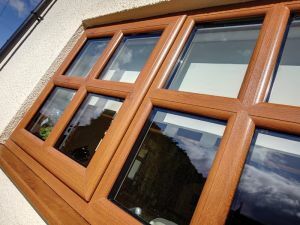 UPVC, White, Cherrywood, Rosewood supplied and fitted in Swish profile which has to be seen to fully appreciate the difference. 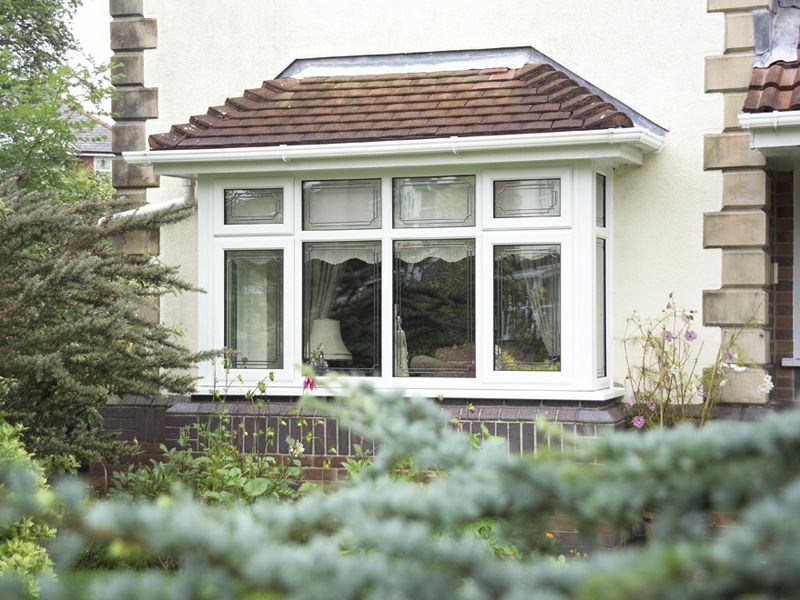 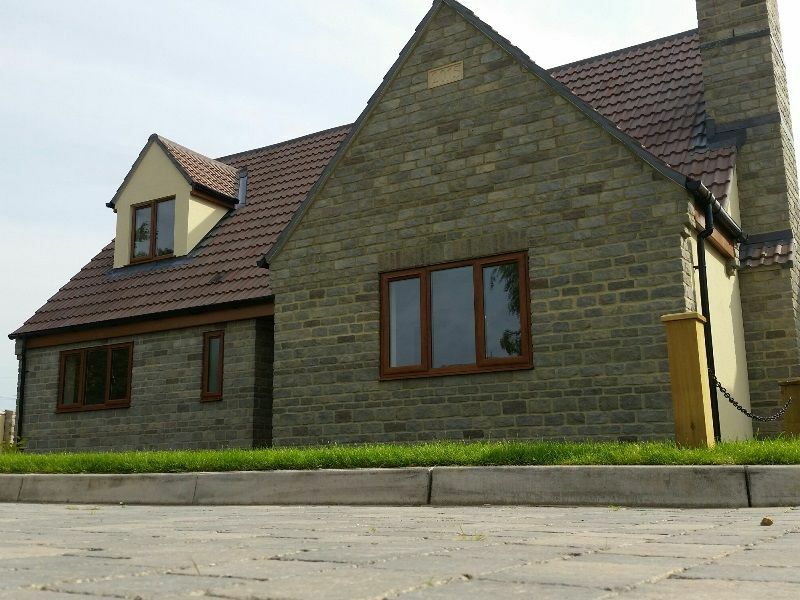 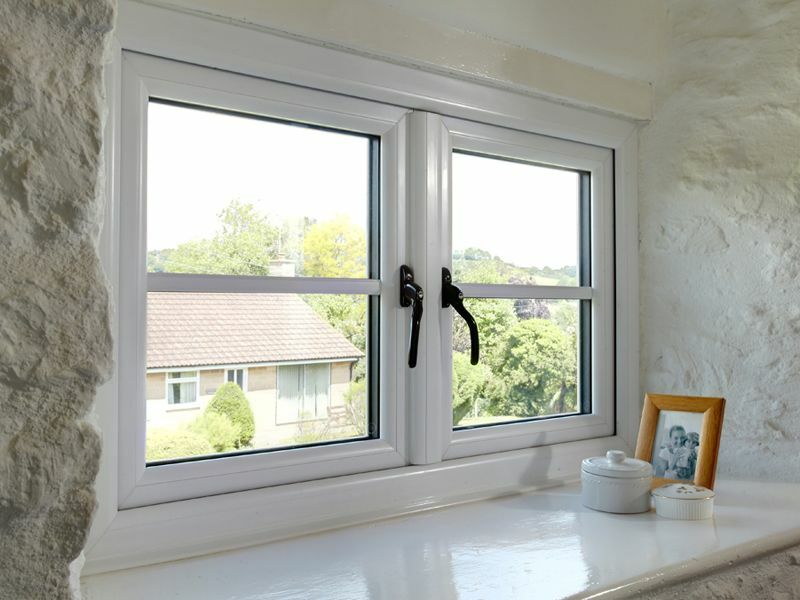 Your new double glazing windows won’t just make your home more attractive and comfortable, they will also add to its value. 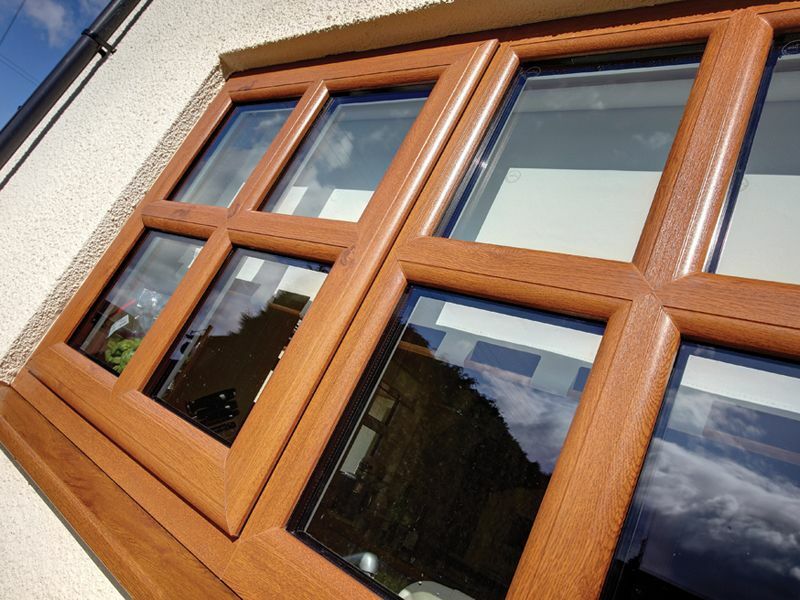 Low level beads and gaskets, which sit level with the frames, both inside and out, are less obtrusive than the standard option and enhance the overall finish of the windows. 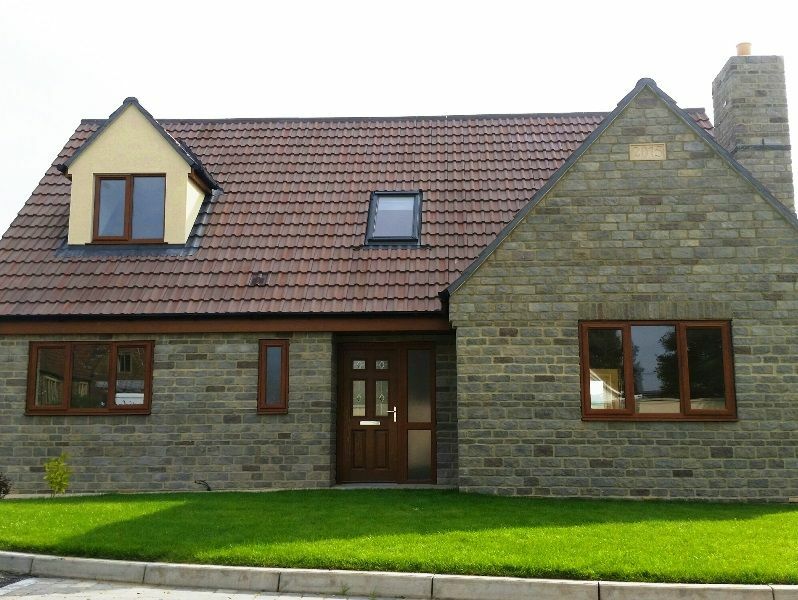 Today’s house building continues to favour nostalgic designs. 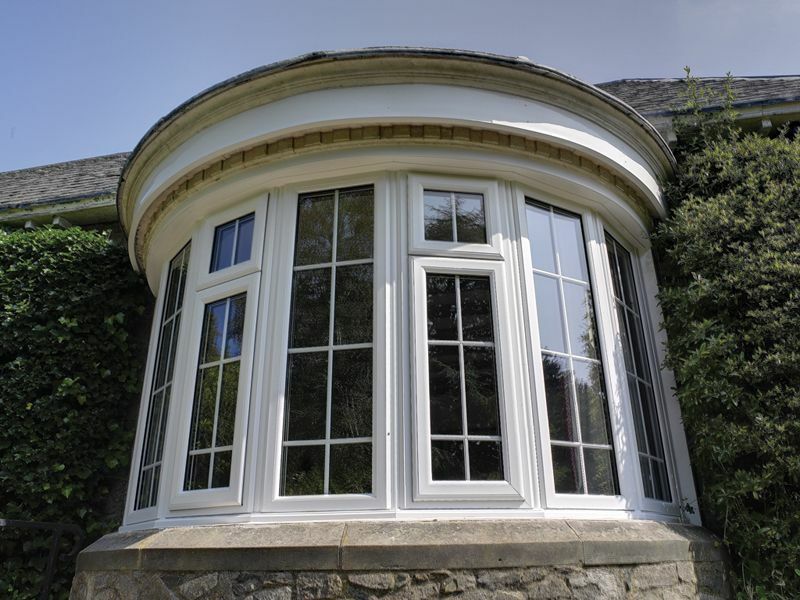 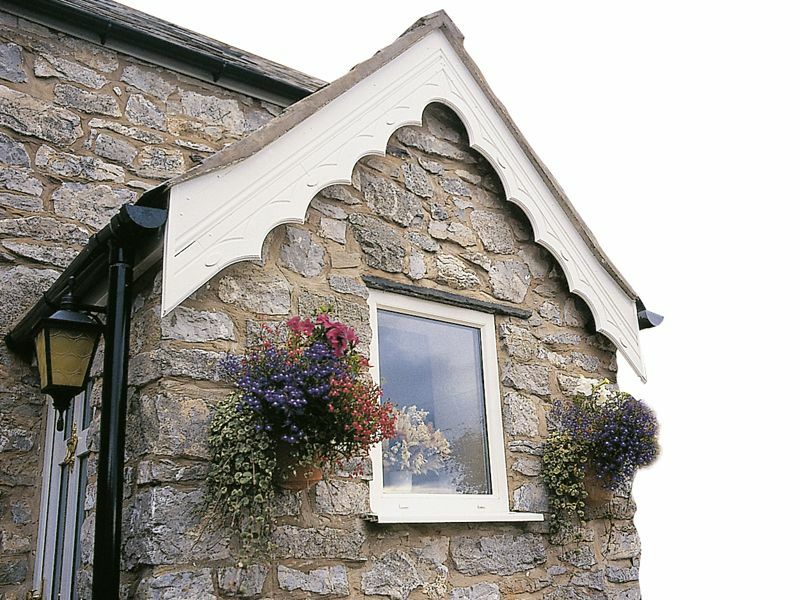 To compliment this, Swish and REHAU 70mm replicates traditional joinery features with sculpted sashes and matching sculptured glazing beads to give that authentic period look. 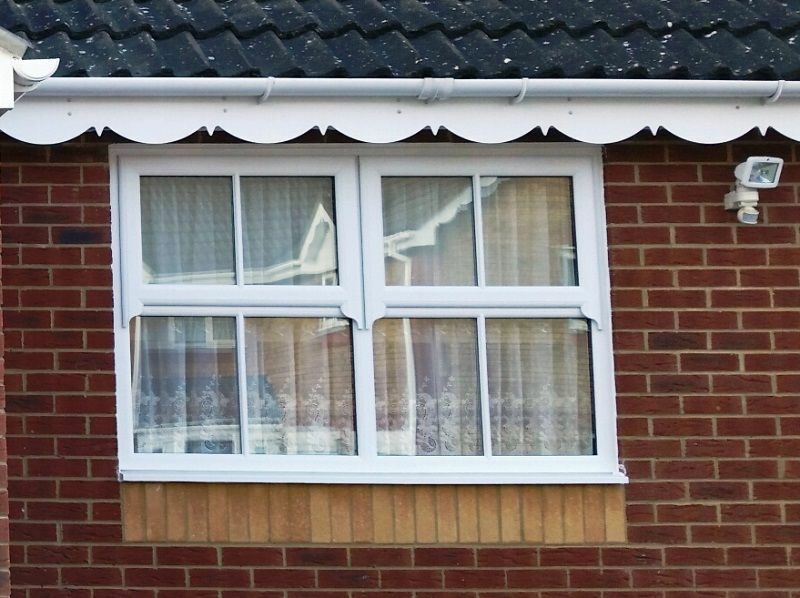 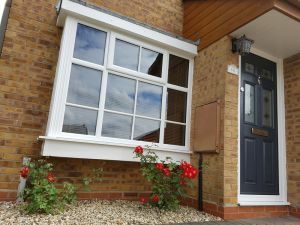 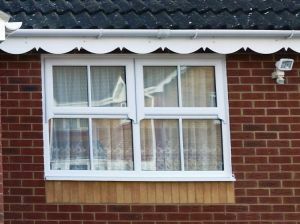 However, if the clean, modern look suits your property, then chamfered sashes (with sash horns if required for authenticity) are also available. 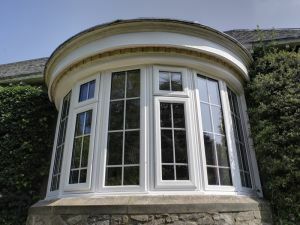 All windows (and doors) are available in clean White, rich Mahogany or warm Golden Oak. 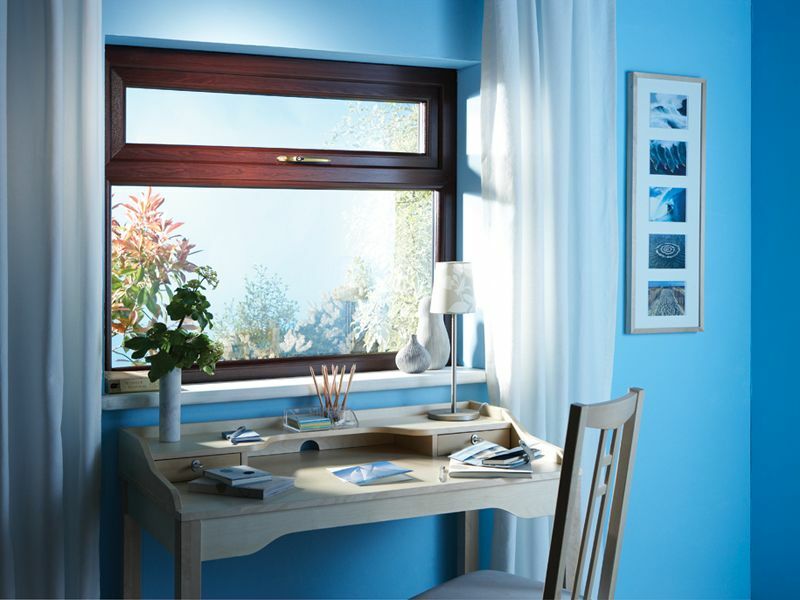 To compliment your interior decor – white interior with wood-grain exterior is available. 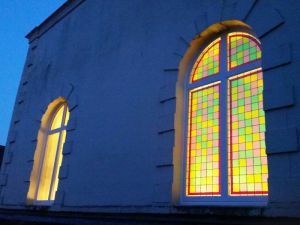 There is also glass to consider. 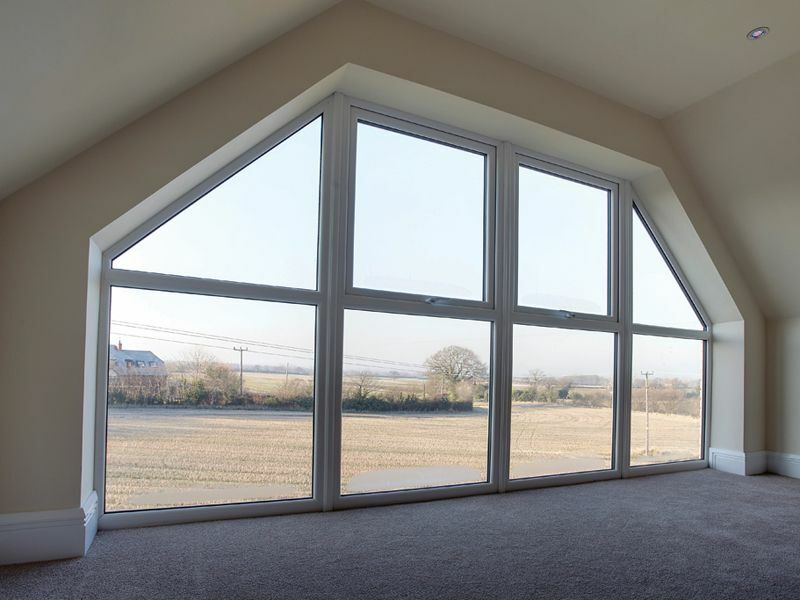 We use ‘Low Iron 'A’ rated glass' complying with the latest building regulations, which cuts heat loss from buildings as part of a Government initiative. Georgian bars for a period finish, stained glass, leaded or bevelled style glazing available. 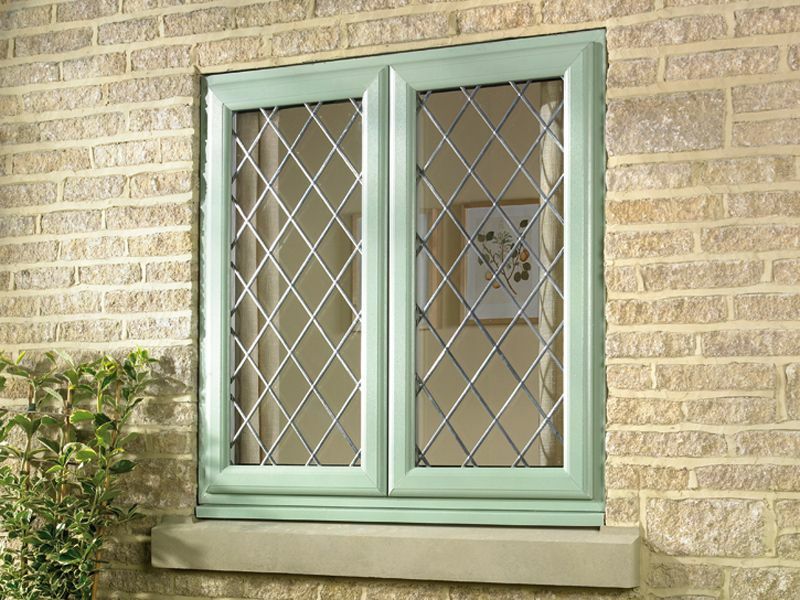 Toughened safety glass meeting British Standard requirements to Class A BS 6206. 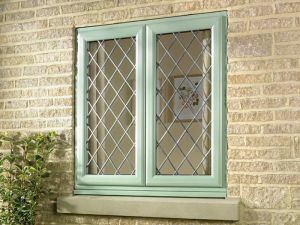 Laminated glass conforms to BS 6206 Class B. 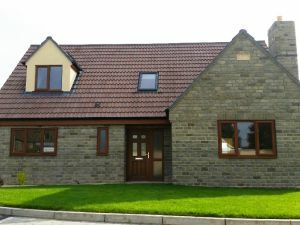 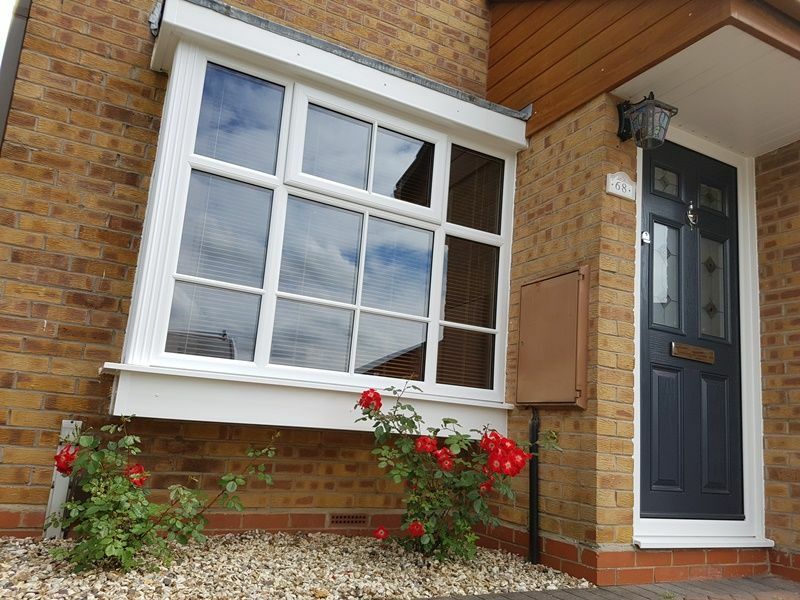 Security for Windows – High impact resistant reinforced UPVC, internally glazed, key locking handles, top and bottom shootbolts and central compression cams, high security hinges (friction stays) screwed to reinforced steel. 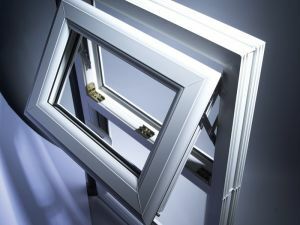 Equates to British Standard BS PAS011. 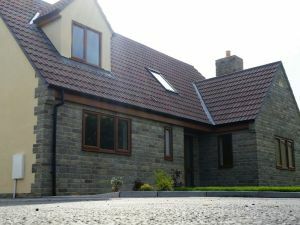 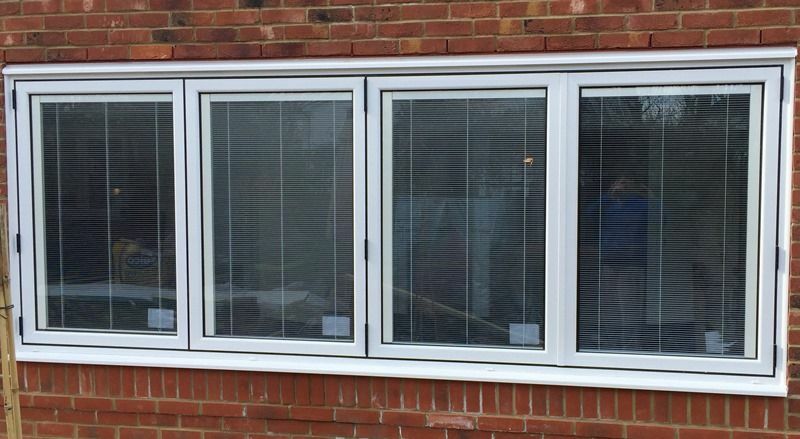 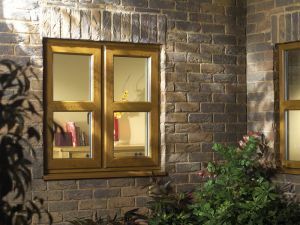 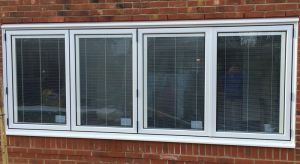 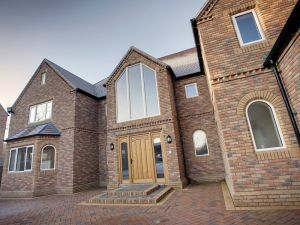 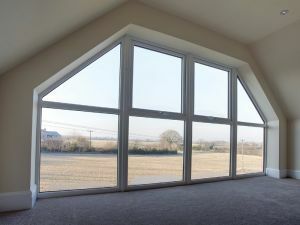 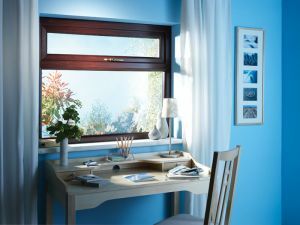 For more information about our windows, contact the Southern Plasticlad team here.